The town gave its name to the salsa all’amatriciana, a famous pasta sauce. 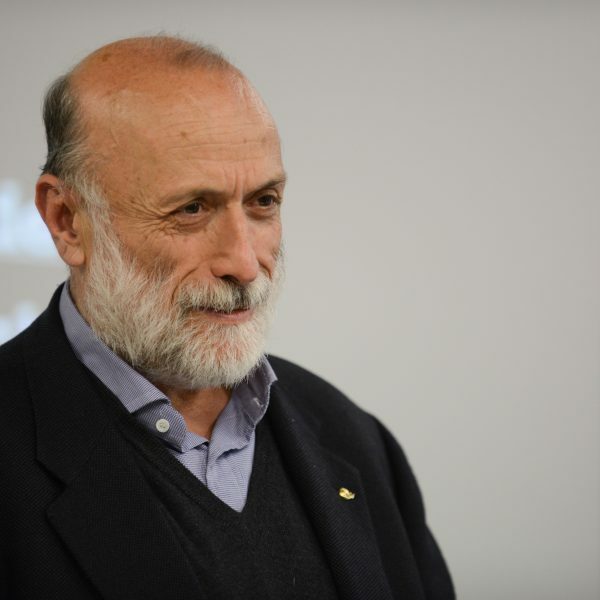 Carlo Petrini, President of Slow Food and Terra Madre, launches an appeal to support the people affected by the earthquake and to keep them in our thoughts, from today and in the future. Together with other voluntary initiatives springing up across Italy, we call out to restaurateurs all over the world to take action over the course of an entire year. In this way, we hope that attention will not wane, and will go beyond the emotional wave of the moment: we are overcoming the emergency and beginning reconstruction today. Those who have lived through this trauma should be able to return to a sense of normality as soon as possible, with an ongoing, steady stream of donations available to them. With A future for Amatrice (#unfuturoperamatrice), we ask restaurateurs from around the world to put the symbolic dish of this devastated town on their menus. They should keep it on the menu for at least a year, donating a small part of the proceeds to those affected in this tragedy. Furthermore, we ask customers to choose these dishes wherever they find them in restaurants. The funds will be paid directly to the town of Amatrice. Slow Food’s international network will be involved in raising awareness and securing as much collaboration as possible.